Wood Briquettes are made from compressed sawdust to form dense energy logs and are a great alternative to coal. They are produced from kiln dried timber enabling them to burn at a much higher temperature than ordinary logs, giving off up to twice as much heat, with very little smoke. We sell our briquettes in loads, and one load contains 120 briquettes. 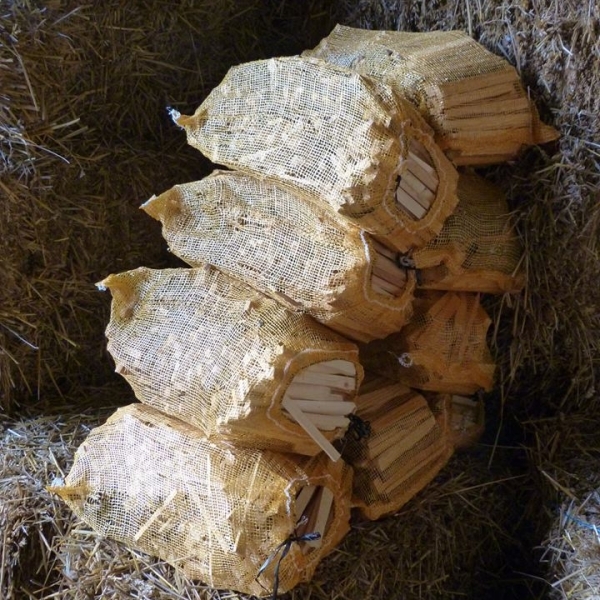 A 120 briquette order contains 20 x 6 packs of wrapped briquettes (as shown). Each pack of 6 weighs approximately 10kg so an order containing 120 weighs 200kg. Bulk discounts are given for 2(240) or 3 (360) respectively. 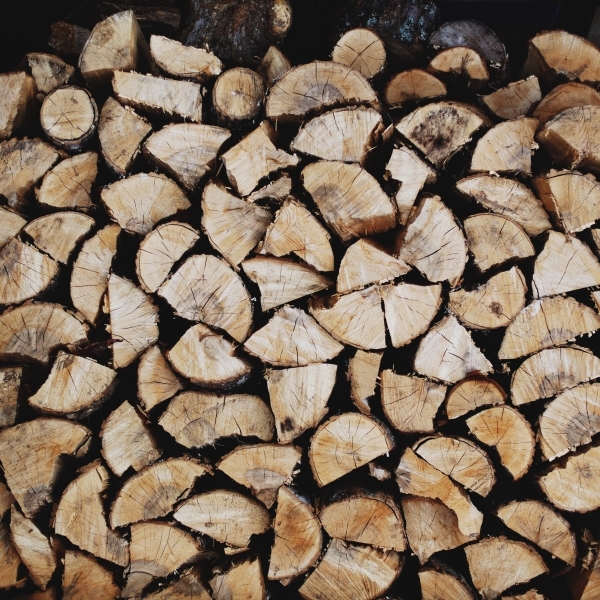 Wood Briquettes are made from compressed sawdust to form dense energy logs and are a great alternative to coal on open fires, as well as in chiminea, woodburners and fire-pits. They are produced from kiln dried timber enabling them to burn at a much higher temperature than ordinary logs, giving off up to twice as much heat, with very little smoke. If you order one load your order will contain 120 briquettes. 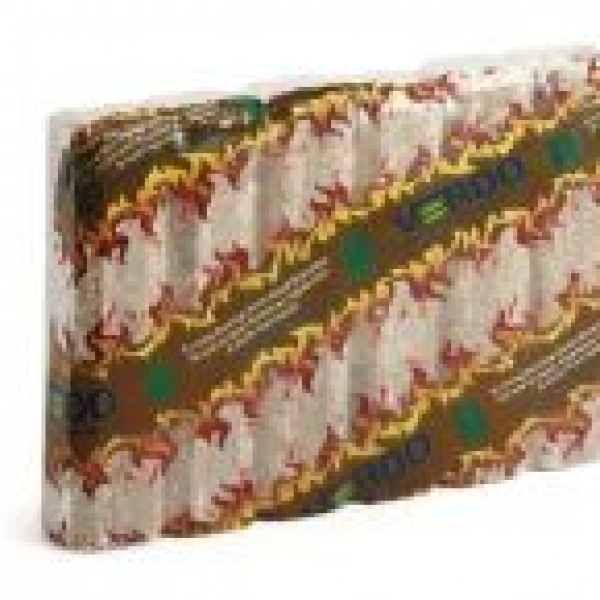 A 120 briquettes order contains 20 x 6 packs of wrapped briquettes (as shown). Each pack of 6 weighs approximately 10kg so an order containing 120 weighs 200kg. Bulk discounts are given for 2 (240) or 3 (360) respectively. Because these products are produced from waste wood that would otherwise have been sent to a landfill site, they are an excellent clean, low cost, environmentally sound source of heat. Even after the ashes can be used as a fertilizer on the garden! Delivery is free in a 20 mile radius of our farm in Baumber, Lincolnshire. If you live further than 20 miles from us then please contact us to discuss delivery pricing.